In our fast-paced lives, it is tough to keep our own homes clean, let alone the spaces we share with our neighbours. 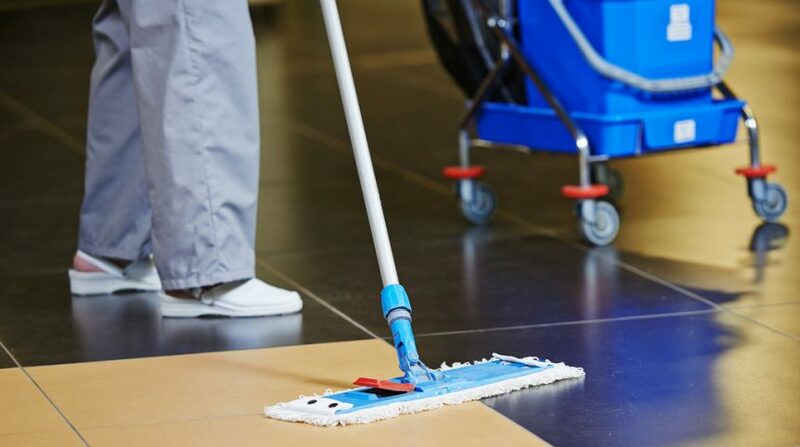 If you are having the ownership of any commercial property and have the task to maintain its cleanliness, you must address this cleaning job separately. Oftentimes these areas are exposed to more traffic and soiling than others. The important thing is to look after the working condition of your strata property. Apart from this, you must also attract new companies as tenants to fill up the vacant spaces. To do this, proper maintenance is required which is impossible without the help of professional cleaning services in Sydney. 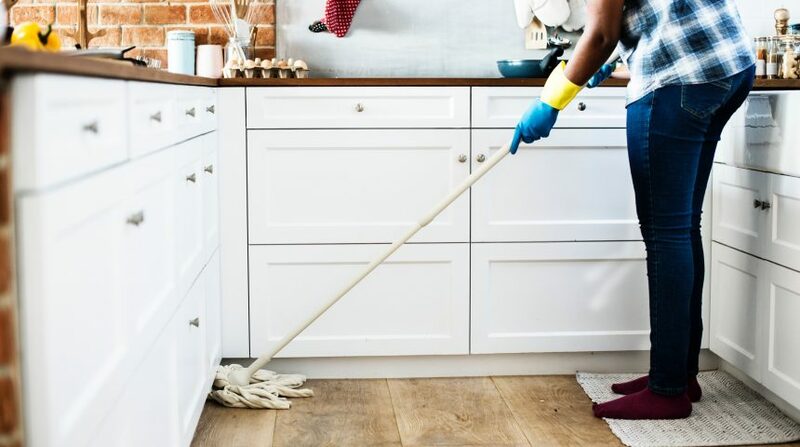 With the help of cleaning company, you will ensure proper hygiene to curb away germs that can harm you or the people working in the commercial strata. 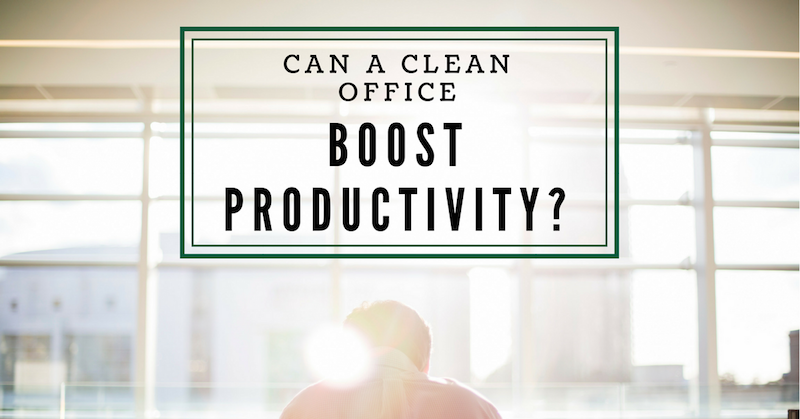 So, what are the advantages of getting help from a professional strata cleaning company? Here at Gateway Services, we have extensive experience in providing strata cleaning in Sydney to a range of different types of properties. So we thought we share with you a complete run-down on what’s really involved: Common areas cleaning Common areas like balconies and corridors are exposed to high traffic. 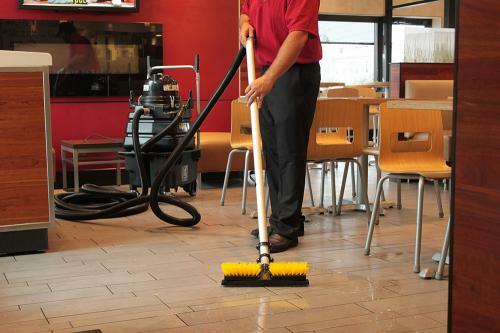 Without the professional cleaners, your in-house staff cannot ensure quality cleanliness. Cleaning these common areas include: Cleaning lifts and staircases, Providing proper maintenance of car parks, walkways and driveways. Remove graffiti and other unwanted posters. Sanitising and disinfecting skirting boards, railings and patios. High and low rise cleaning windows Trash cleaning and other waste management service Taking care of various other cleaning tasks Our strata cleaning professionals are not only helpful when it comes to cleaning your commercial premises, but they can also look after your lawns, floor care and restroom cleaning. 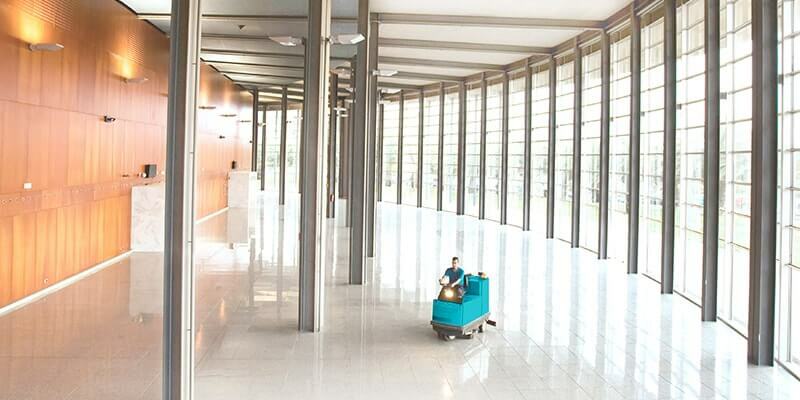 Gateway Services is your one-stop provider for all types of cleaning needs for commercial and multi-level properties. 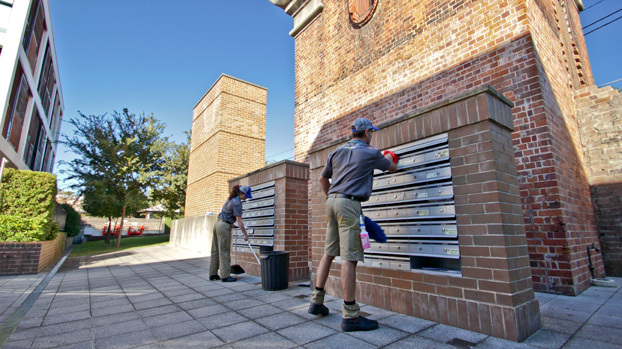 Call today on 1300 554 772 and book our strata cleaning professionals. How To Choose Right Strata Cleaning Professionals in Sydney?